The Masai is Tenaya's signature model. It has been in the range for a long time and for good reason. 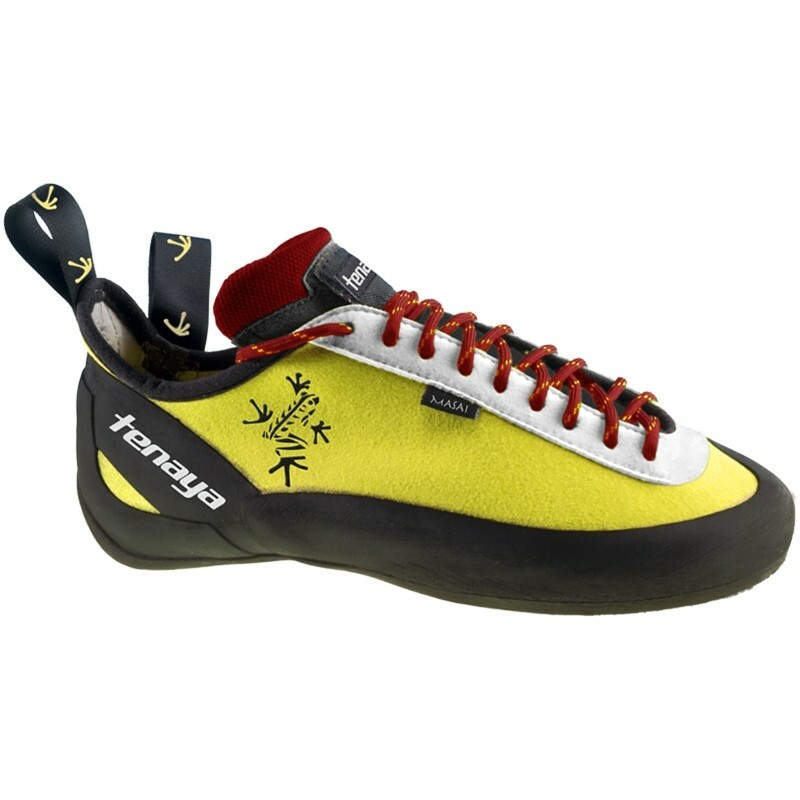 The Masai offers the precision and stiffness required for the hardest climbs. It features plenty of eyelets so that the fit can be customised to your foot and once set will offer excellent support. The Masai was often favourably compared to the pink Anasazi Lace-Up.